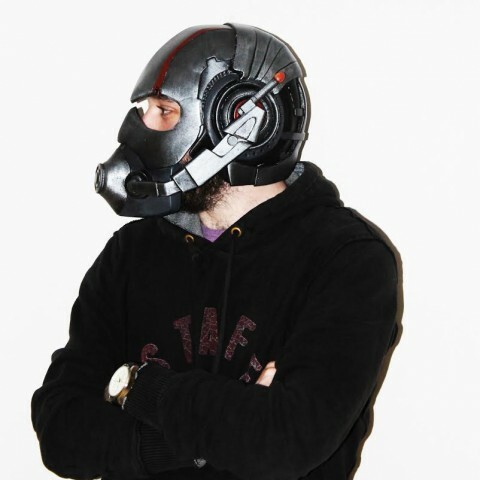 #3DPrinted Wearable Ant-Man Helmet #3DPrinting « Adafruit Industries – Makers, hackers, artists, designers and engineers! One of Marvel’s upcoming releases is Ant-Man. The film will be in theaters July 17, 2015. As is usual for Marvel films, the design of the costume in the film is inspired by but not exactly like what you’ll find in the comics. 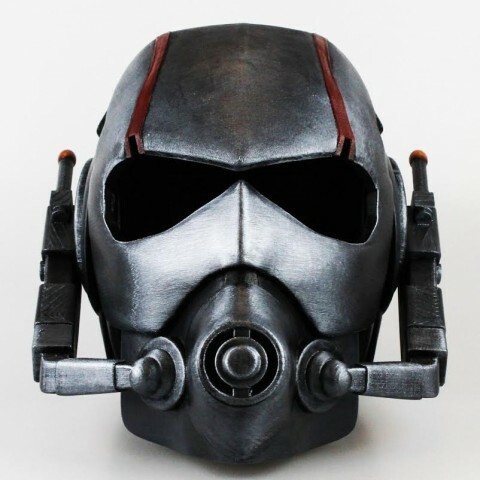 Even though we’ve only seen a few glimpses of the Marvel Cinematic Universe Ant-Man helmet, Stefanos Anagnostopoulos has created a 3D printed and wearable version of it. 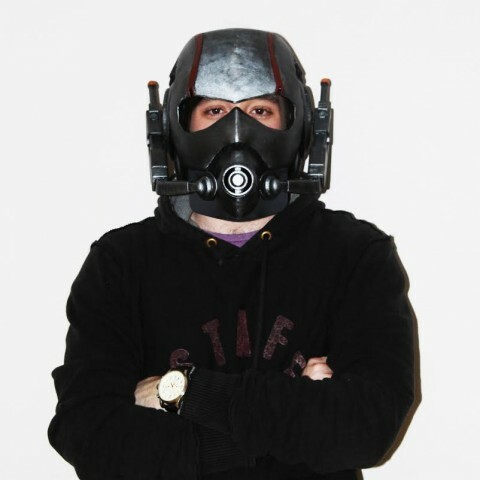 He told 3D Print he wanted to make the helmet from the day the first trailer was released. He spent only 10 hours sketching a design and completing the model using 3D Studio Max and ZBrush. Ten hours! 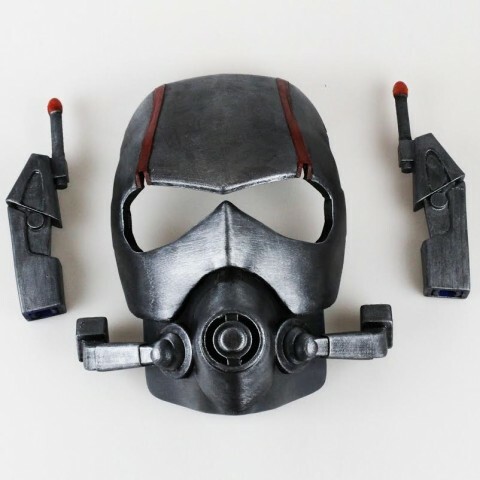 The Ant-Man helmet was broken into nine pieces, and Anagnostopoulos used Zortax M200 and MakerBot Replicator 2 printers to print his design. It took 50 hours. From there, he painted the helmet with acrylic paints to match what we’ve seen in the trailer and sealed it. You can download the model for the Ant-Man helmet for free at My Mini Factory. You can also prepare for Avengers: Age of Ultron with an Ultron mask.